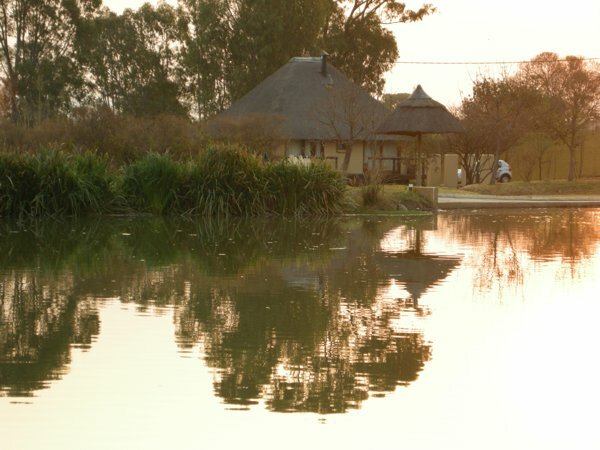 Rusty Hook's accommodation consists of eight double Hotel-style rooms overlooking the dam and has spectacular panoramic views of the surrounding hills. 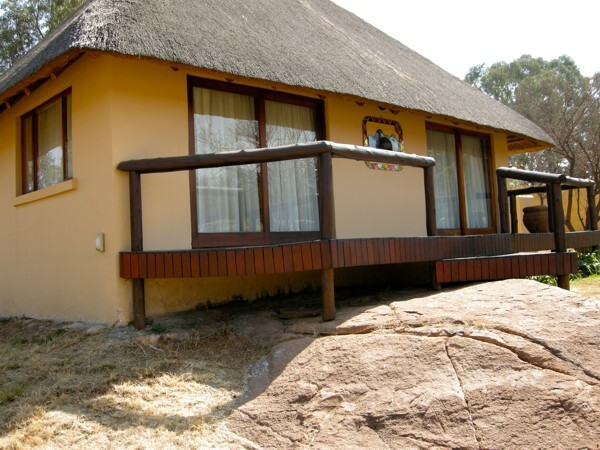 All accommodation has tv and dstv for your viewing and entertaiment pleasure. 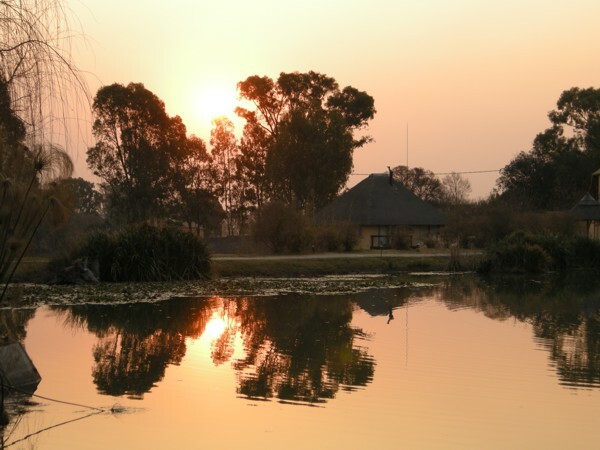 Outside you will find wooden decks that are the perfect place to relax while the sun sets over the tranquil dam. 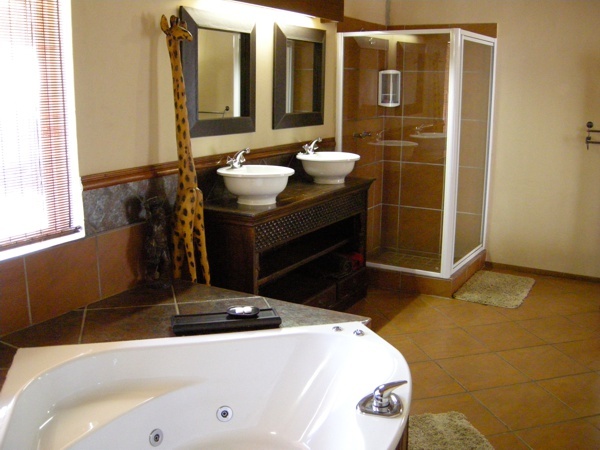 All our rooms are serviced daily. 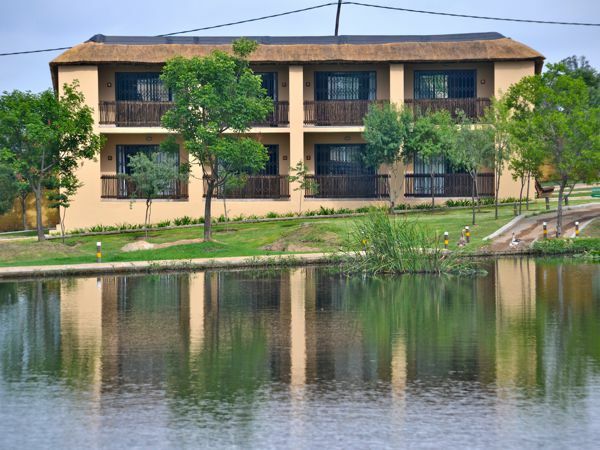 Our double rooms Sunday to Thursday are: R550.00 per room per night. 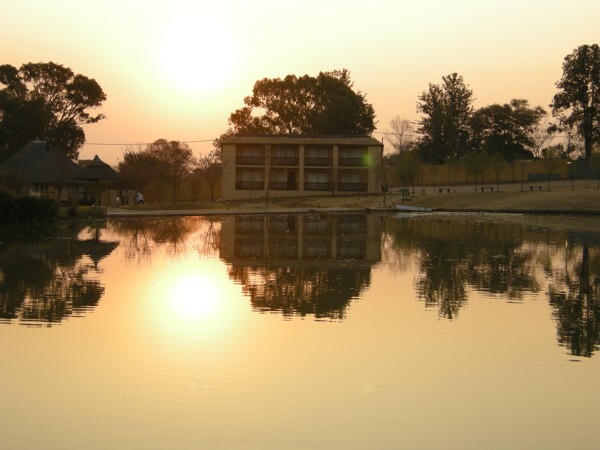 Friday and Saturday: R650.00 per room per night, incl breakfast.